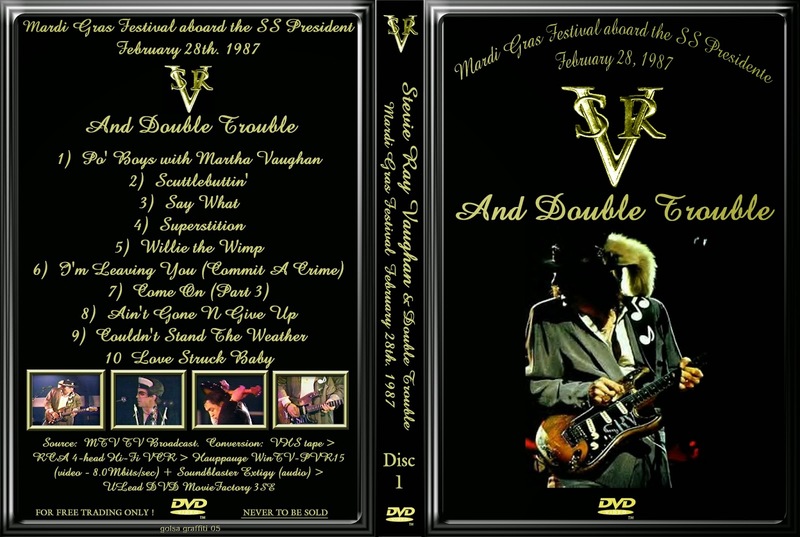 10) Pipeline JLV and SRV playing the same doubleneck! 12) Things That I Used to Do Same as above with Junior Brown (keyboards). 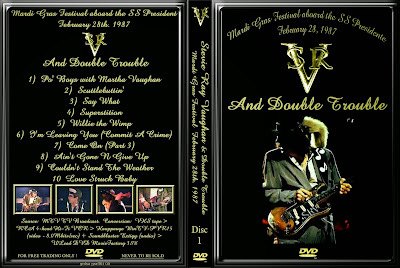 13) What I'd Say SRV w/Fab. T-Birds, Chris Layton and Reese Wynans.